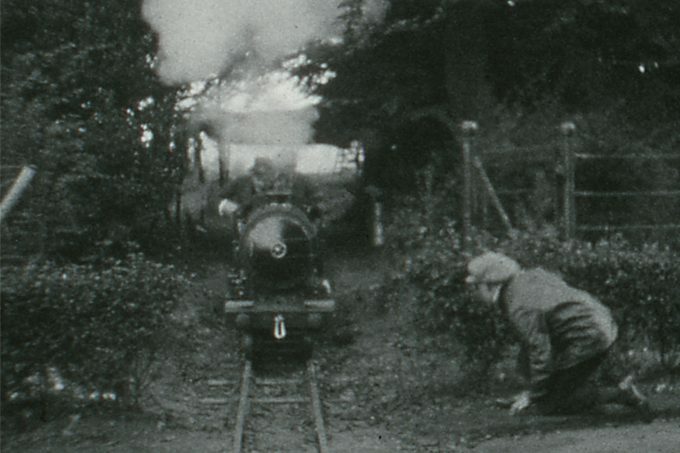 Film of the RHD railway at Dungeness shot by Frank Oliver who had started making amateur films as a 10 year old while living in Maidstone. 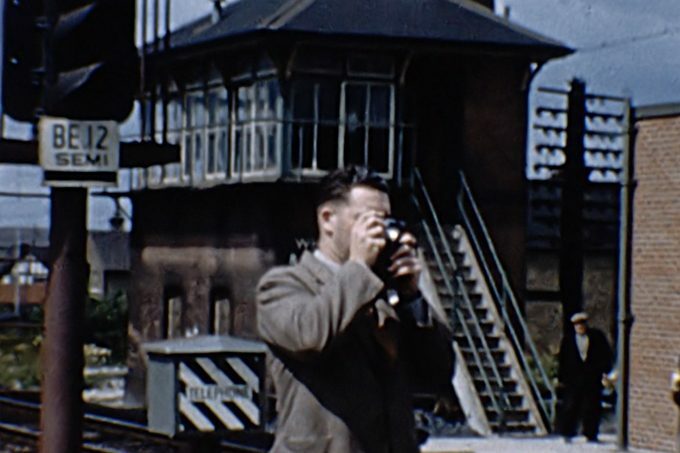 He continued making his home movies on Std 8 film right up to 1991 before moving onto video. Frank trained in computer programming and followed a career in Information Management.